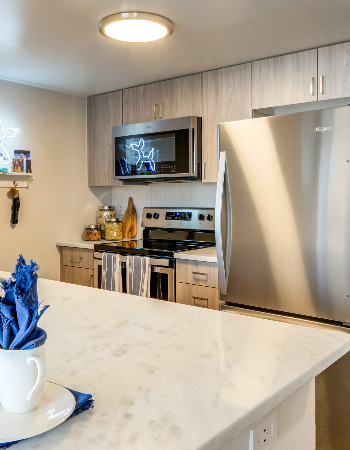 Valid From : Apr 03, 2019 Stop, look and lease! Tour one of our fabulous homes and lease within 48 hours and we'll waive all fees! *Pricing and Specials are subject to change. 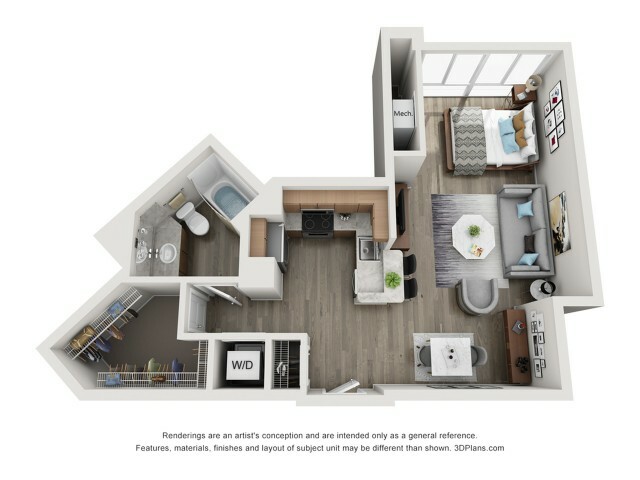 Newly Renovated Apartment Homes! Lease Today to Be the First to Experience the "New" Old Town!